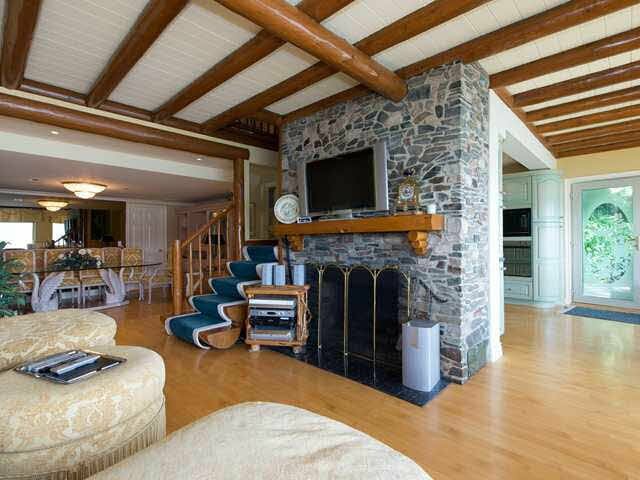 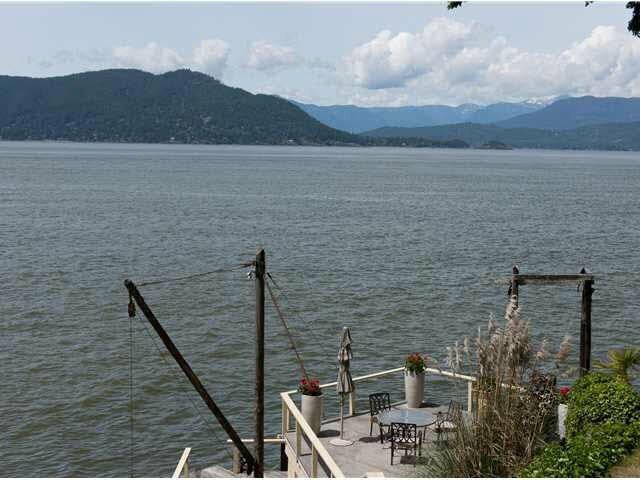 Spectacular Waterfront property with a boat ramp, boathouse, boat lift, dock access & low shore deck. 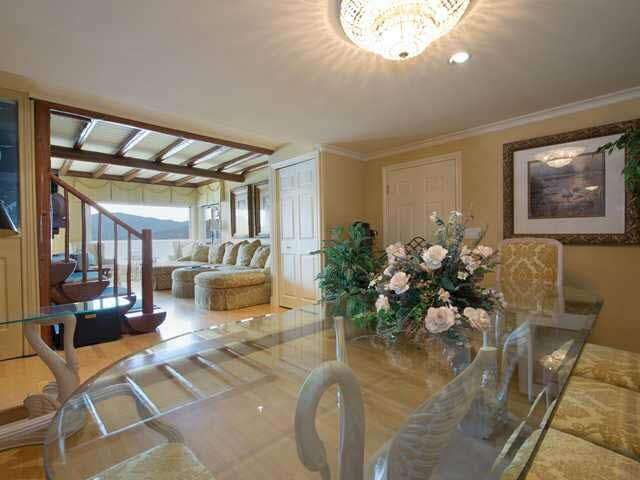 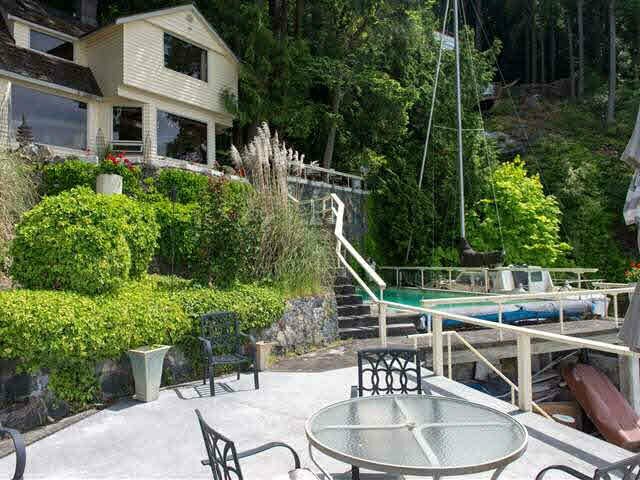 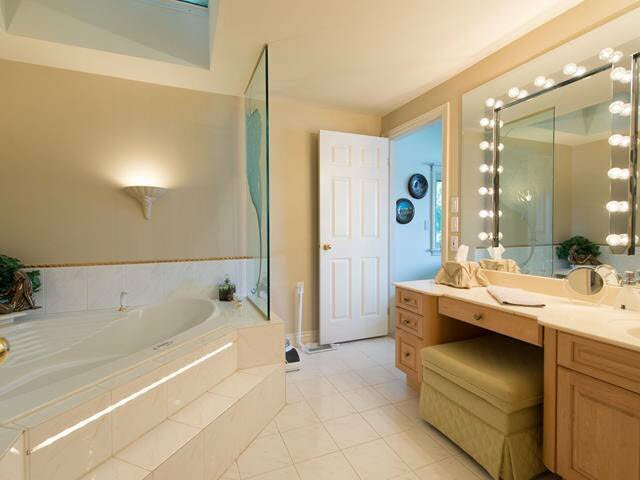 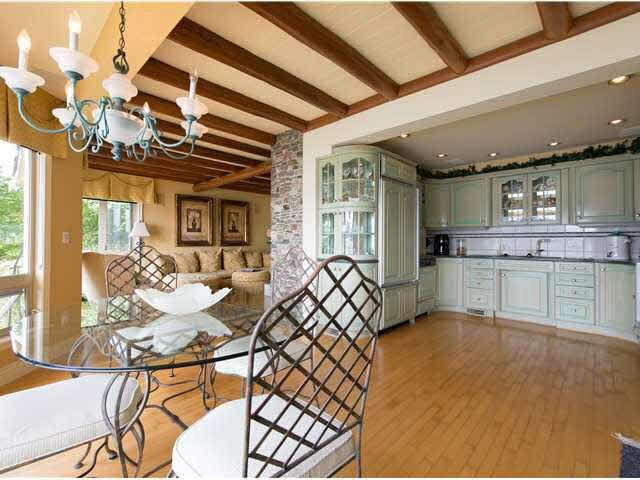 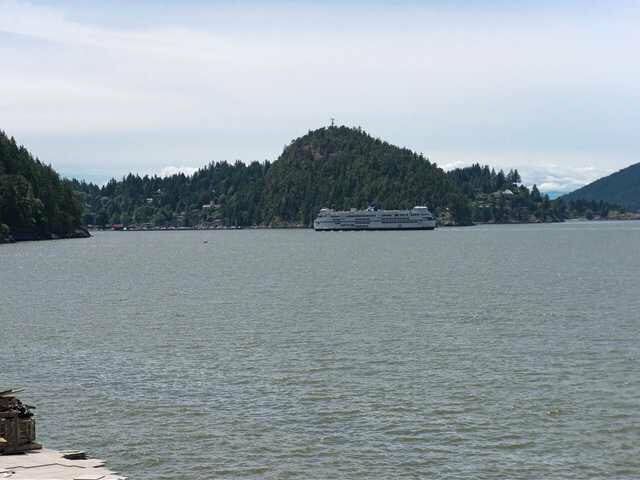 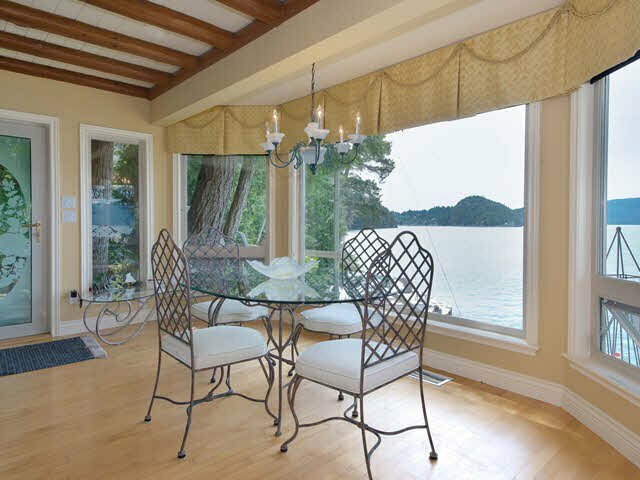 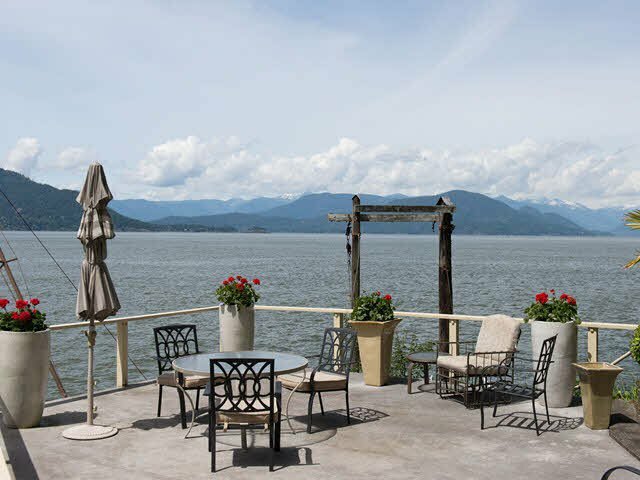 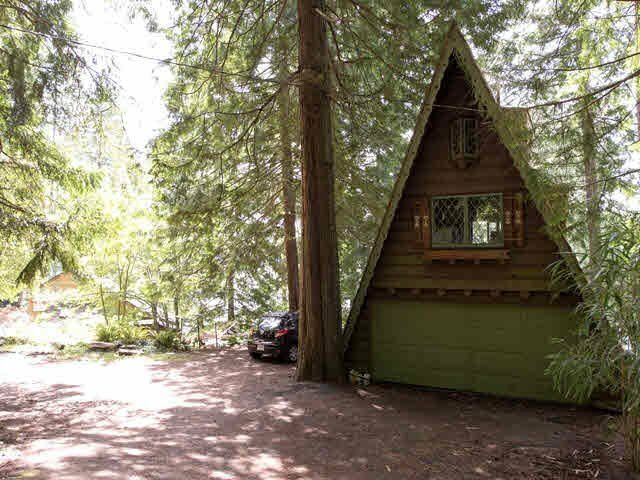 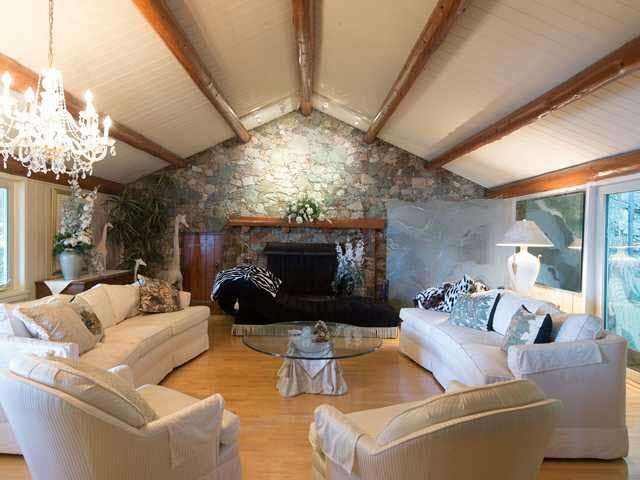 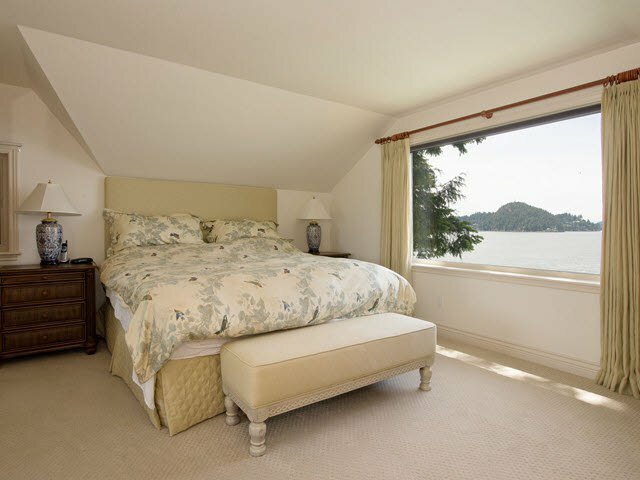 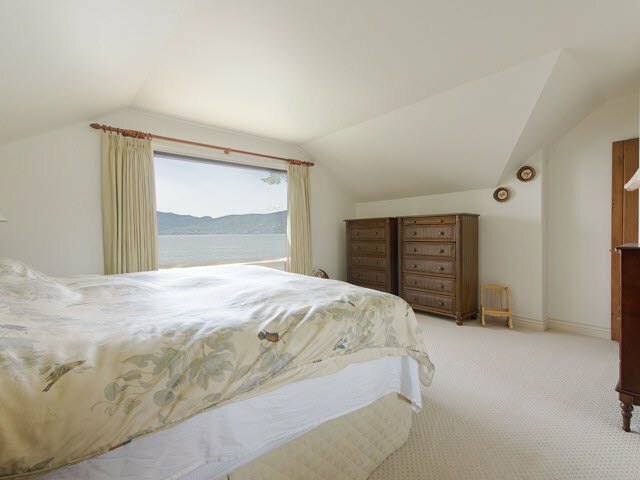 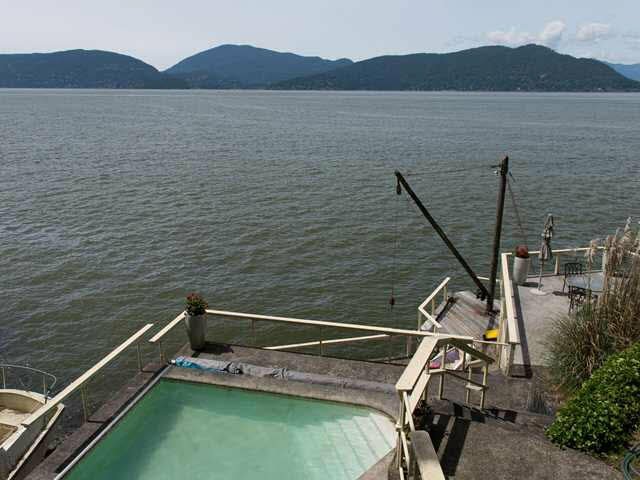 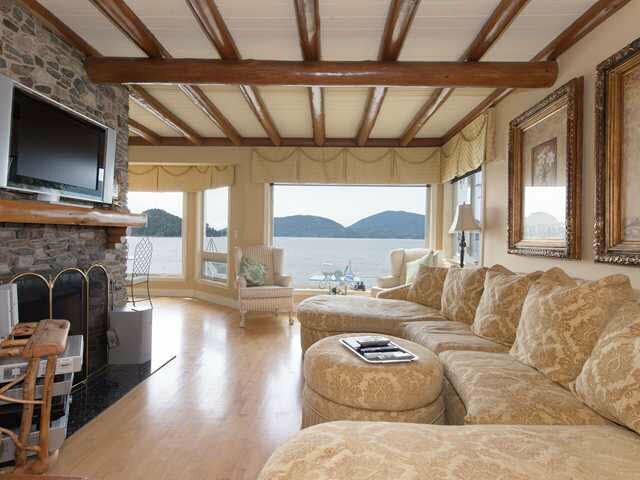 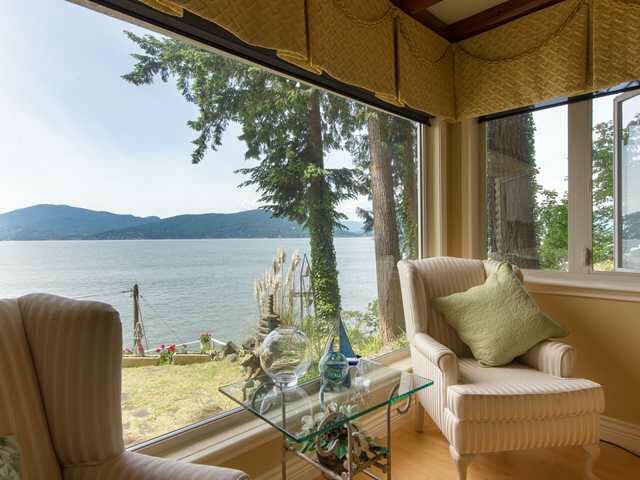 This incredible and extremely rare property is located on the water's edge & just minutes past convenient Horseshoe Bay. 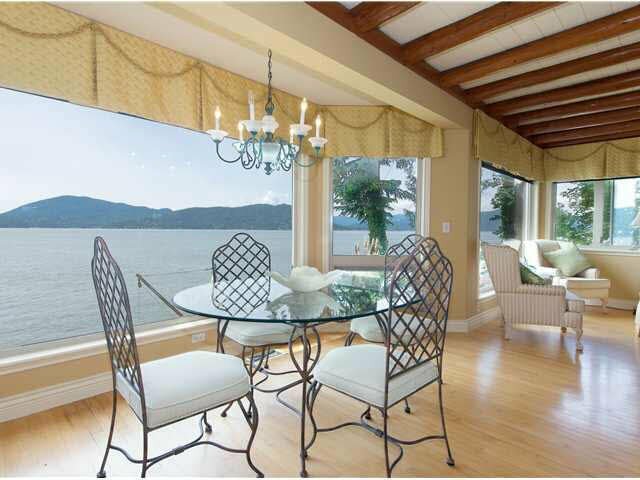 Totally rebuilt in '94, this open floor plan home maximizes the natural surroundings with huge UV protected windows in every room & huge sundrenched decks from every level, yet it has the latest comfort including geothermal heating/cooling, Sub-Zero & Gaggenau appls, 2 wood-burning fireplaces, hardwood throughout. 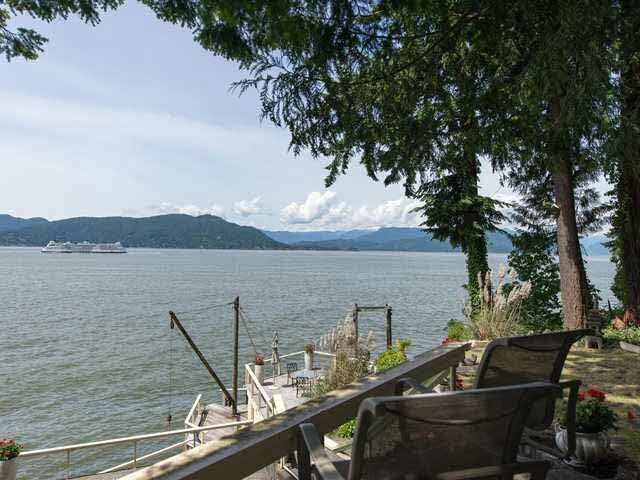 One of West Vancouver's best waterfront locations.